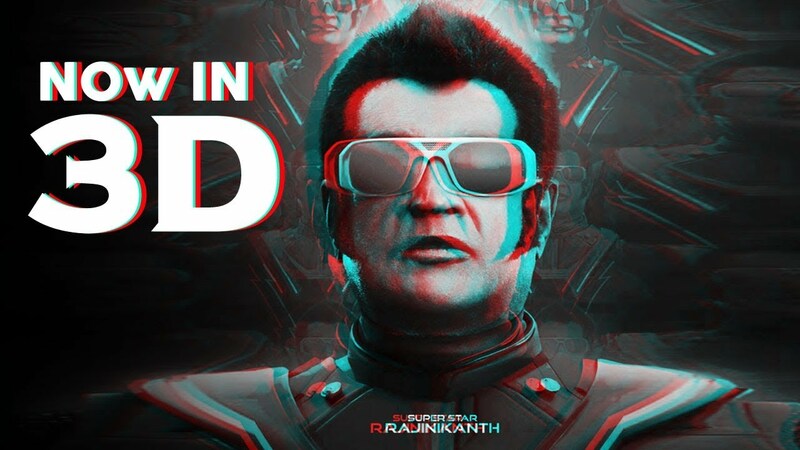 I don’t know what it was like in other markets, but where I am, the only theater NOT playing it in 3D was the India-only theater, and they had the most expensive tickets because they are Indian and the Indian audience will pay through the nose just because it is a Rajinikanth movie, 3D or not. And so I could go to the India theater and pay $25 or I could go to any other theater in the greater Chicago area and pay $20 and see it in 3D. I went for the $20 option myself and regretted it, because really, 3D is STUPID. I’m saying that to set the stage for talking about per screen profits. When I started tracking box office 3 years ago, Hindi movies that released not in 3D but at regular ticket prices everywhere (Hindi films don’t usually have higher rates on opening night in America even if Tamil and Telugu do) made more money per screen than 2.0 made WITH the big boost of 3D and other advantages. Not a lot of movies, but Dangal and Bajrangi Bhaijaan at least definitely did. So yes, 2.0 did very very well at the American box office. But not as well as it might be hyped for. At least, in terms of audience interest not pure money. 2.0 made $8,000 per screen in America. 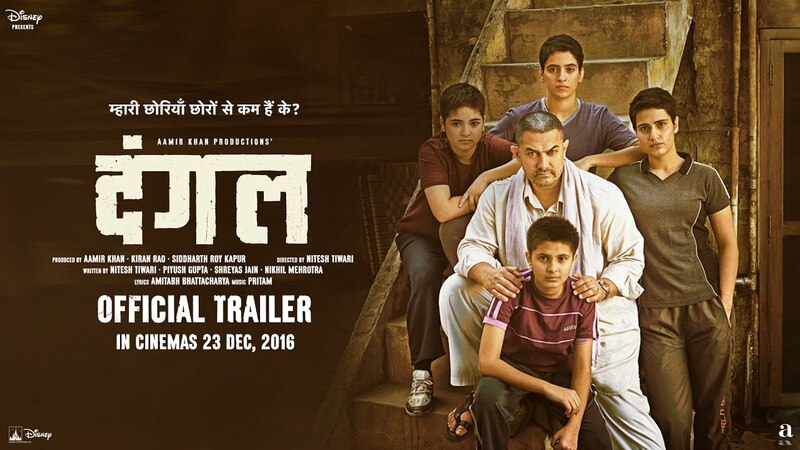 Dangal made about $10,000 per screen. 3D ticket prices and Tamil film opening night ticket prices means 2.0 tickets cost roughly twice what Dangal tickets cost. Meaning in terms of tickets purchased, 2.0 is more in the range of what would normally be $4,000 per screen. Or in other words, low average for a star film. That’s the bad side, lets talk about the good. First, while the footfall number may have been low, the fact that people turned out and were willing to pay those higher prices is nothing to be sneezed at. There’s a power there. And when we look at footfalls, we also have to consider that (at least in America) many of the screens where it was playing were ones with limited seating. 3D tends to go together with “luxury seating”. And the luxury seating theaters may only have 50 tickets available for a film, or less, versus 100. So the low footfall count could still translate to every show being sold out. And ultimately, 2.0 was the 11th biggest film in America this week. That’s not nothing either, to compete with the major releases from Hollywood that are still playing and reach number 11. Especially on only 290 screens. 290 is an awful lot, but not the biggest number I have seen for an Indian film. Oh, and the other big big point, many showings for 2.0 may not have bothered to register with the official box office tracking. The Hindi release, coordinated by Dharma, I am sure registered every penny. 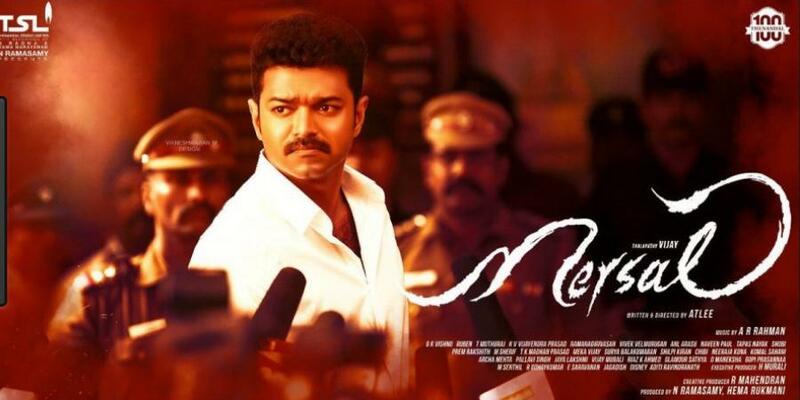 But the Tamil and Telugu, if they had the usual small time exhibitors taking them over and renting out screens, that may not have made it to the official accounting. If so, then 2.0 certainly was not the 11th movie in America, it was more likely the 8th or 7th. Let’s talk about screen counts for a second. Because they are interesting. 2.0 released on 290 screens in America. Thugs of Hindostan released on 335. By week 2, it was on only 150. By week 3, it was down to 16. Now it is week 4, and it is only on 4. This is the difference between a Hindi film and a Tamil. No matter how big the southern films get, there is still an expectation that a major Hindi release will do ever so slightly better in the international market. So, Thugs gets 335 screens and 2.0 gets 290. But those screens disappear at a rapid rate if the film fails in opening weekend, at least if it is a big film. That approx. 300 screens, that is opening weekend ONLY. Or at least should be opening weekend only, when movies have pushed for a longer commitment at that level it can turn theaters into ghost towns. Yash Raj has always been very good at reducing screens in a way that leads to optimal profits. In this case, I am guessing they locked in theaters to those 150 screens in advance, but once the contract period was over, Thugs was dumped like a hot potato. I suspect 2.0 will be dropped too. If theaters are already charging 3D/luxury seat prices for those screens, than swapping in another 3D movie for 2.0 won’t make THAT much of a difference. I don’t think 2.0 will be down to half as many screens by next week, not that fast, but there will be a drop. Now, how did 2.0 do elsewhere! Not everywhere, because Tamil doesn’t play everywhere, but some places. In the UK it was on 147 screens which is really really good for any Indian film in the UK, and ESPECIALLY good for a Tamil film. The Tamil market continues to grow there. On the other hand, it only made $2,000 per screen. Which isn’t as bad as it would be in other places, because the UK never makes that much per screen, but is still not great. Remember these were 3D ticket prices too, so there should have been a growth just based on that in the per screen profit. I would guess, based on the record number of screens, that they simply over-saturated the market. If it had been more like 70 or 80 screens, it would have sold out. Even with this over-saturation, it still reached #8 in the British box office. Australia, another new and growing market for Tamil, 2.0 did much much better. And had a far small release, only 57 screens. Which is on the high side for Australia, but not ridiculously high. And on those 57 screens, it made $16,000 per screen!!!!!! Even allowing for Australia prices (which tend to be high) and for the 3D bump, that is still SHOCKINGLY good. A clear sign both that this is a movie that can crossover to multiple language audiences, and that the Tamil market has officially arrived in Australia. And finally, the sign that Dharma is involved, it got a Germany release. It is very much not the kind of film that usually plays in Germany (no Shahrukh, no big song numbers, no big romantic plot) and yet it did as well as the last few films have done, 23 screens and about $800 per screen. Which would be pitiful in a different market, but is promising in Germany. And a sign that the German audience is open to branching outside of romance, outside of Hindi, and outside of Shahrukh. I guess what I am saying is that the American market for 2.0 is pretty flat, about the same as the major Tamil/Telugu films have been doing for the past few years (once you allow for the 3D price difference). But the exciting news is coming from the new markets, Germany and Australia and the UK, showing that Tamil is breaking through on an international level outside of the traditional American market, and that 2.0 is the perfect film to make that break, a good solid plot, high production values, and a Dharma-assisted release. This entry was posted in Box Office and tagged 2.0, Australia, Box Office, Rajinikanth, Robot 2.0 by mredlich21. Bookmark the permalink. How did it do compared to the Baahubali box office? Great question! B2 released on 450 screens, many of them IMAX and 3D. So it had the overall screen count advantage, and the same inflated ticket cost advantage ($40 per ticket was not unheard of). But even so, it made 22,000 per screen, almost 3 times as much as what 2.0 did. I hate 3D and promised myself I won’t watch any film in 3D anymore, but I read 2.0 effects are so good that I almost believed it. Nice to know it’s not worth the money. The 3D effects are done well, but ultimately it is still just that shooting things out into the audience for no reason thing.